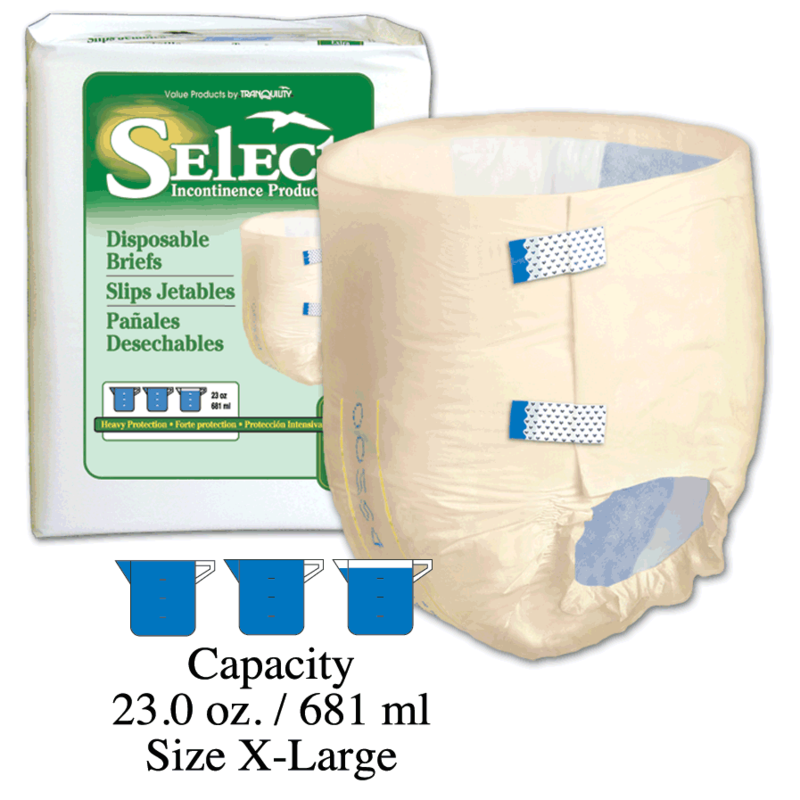 This is designed for heavy incontinence. Briefs are color-coded by size and have a wetness indicator. Refastenable tape tabs. Lycra leg gathers for a secure fit. Latex free. Tena Youth Brief 17" - 29"